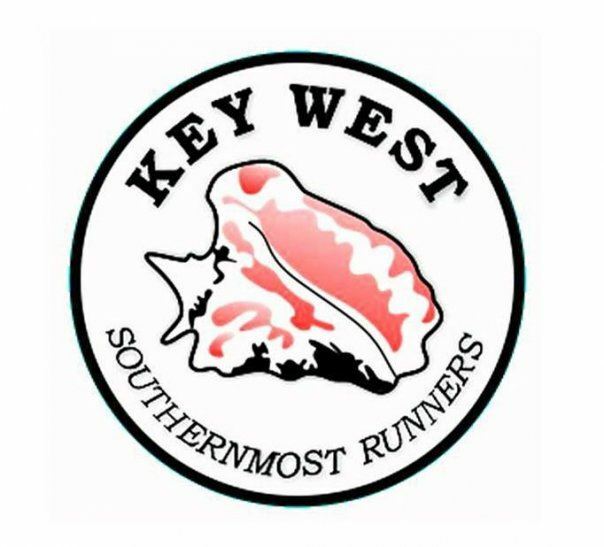 Come join the Southernmost Runners and Florida Keys Wildlife Society at the 23rd Annual Earth Day 5K Run/Walk. With the global “Protect Our Species” theme for Earth Day 2019, it’s easy to participate in a variety of meaningful, memorable activities to “Connect & Protect” in the rich natural environment of the Florida Keys & Key West. Proceeds benefit Florida Keys Wildlife Society (formerly FAVOR). 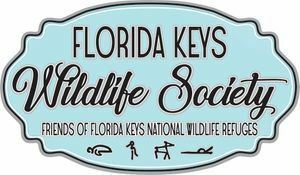 FKWS helps the National Wildlife Refuges of the Florida Keys through education, advocacy, volunteerism and fundraising. FKWS supports activities that include nature programs for kids, families and adults, education and outreach events, wildlife festivals, research projects, native tree planting, photography club activities, volunteer programs, trash cleanups and much more. 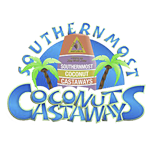 Please email volunteers@southernmostcoconutcastaways.com if you would like to volunteer for this event.